Watch and Learn: Video Courses with Certificates of Completion - Firefighter Training - Medic Training - And More! 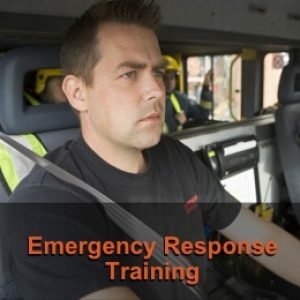 To provide the emergency response personnel with a level of competence to understand and operate fire apparatus pumps. To gain an understanding of the safe methods and procedures to perform trench rescue safely.